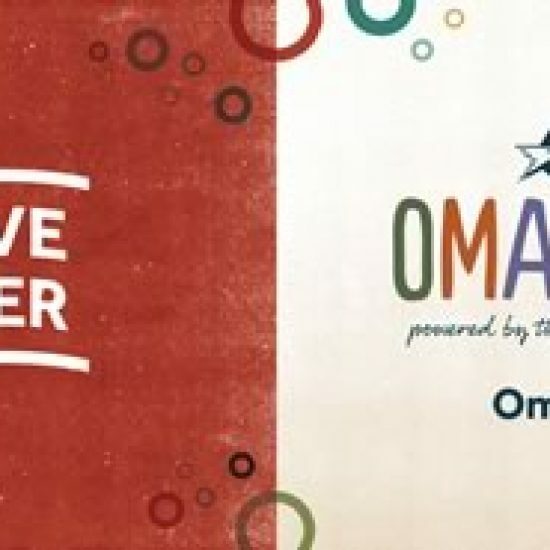 The Nebraska Academic Decathlon will be participating in Omaha Gives on May 24. Giving starts at midnight Wednesday and runs through midnight Thursday. Click here to donate. September 15th is the last day that a first-time competitor can register to compete in the 2014-15 Academic Decathlon.